So, I received my box for September. The theme for this month is 'lunch box'. Each snack (except for the instant potatoes) could be shoved into your child's school lunch! 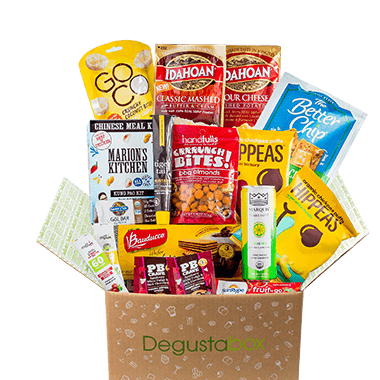 Below is a run-down of each product in this month's Degustabox. 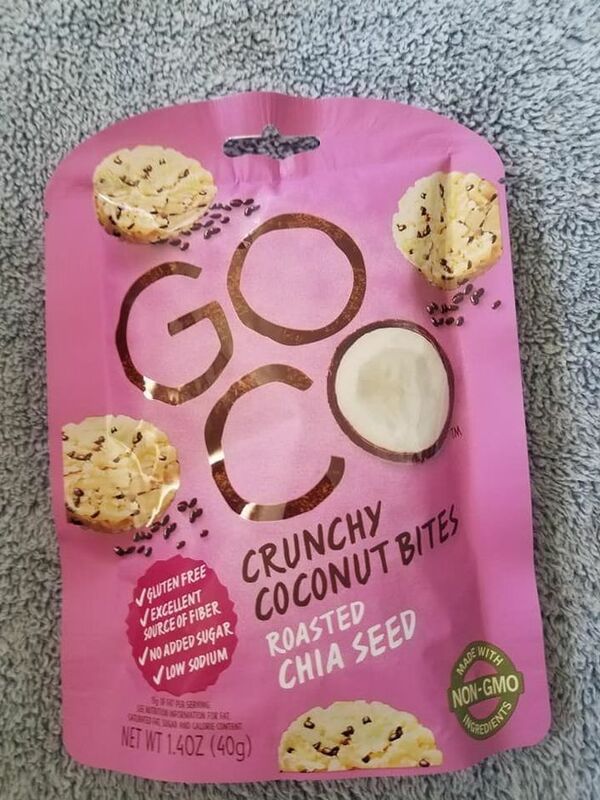 GoCo Crunchy Coconut Bites are made the best coconuts, gently toasted, and pressed into bite sized pieces – perfect for any snack lover! 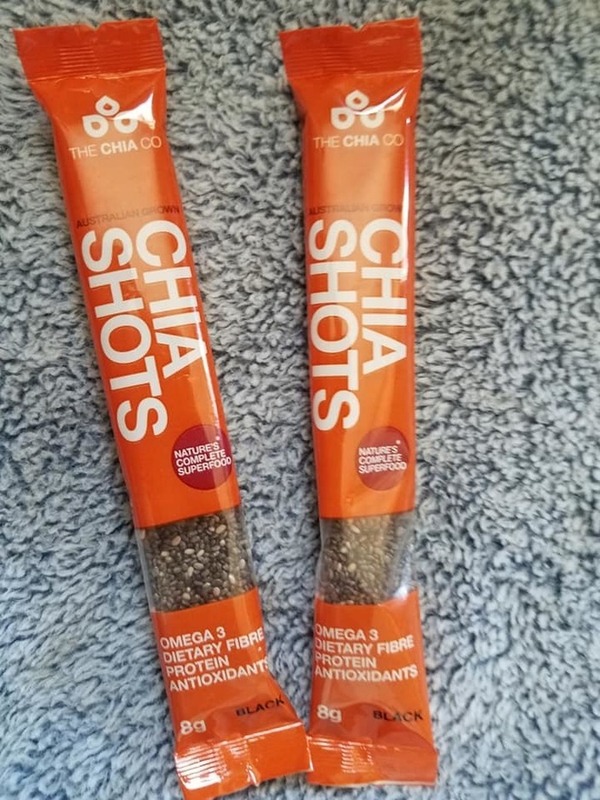 These were honestly my favorite product in this month's box. 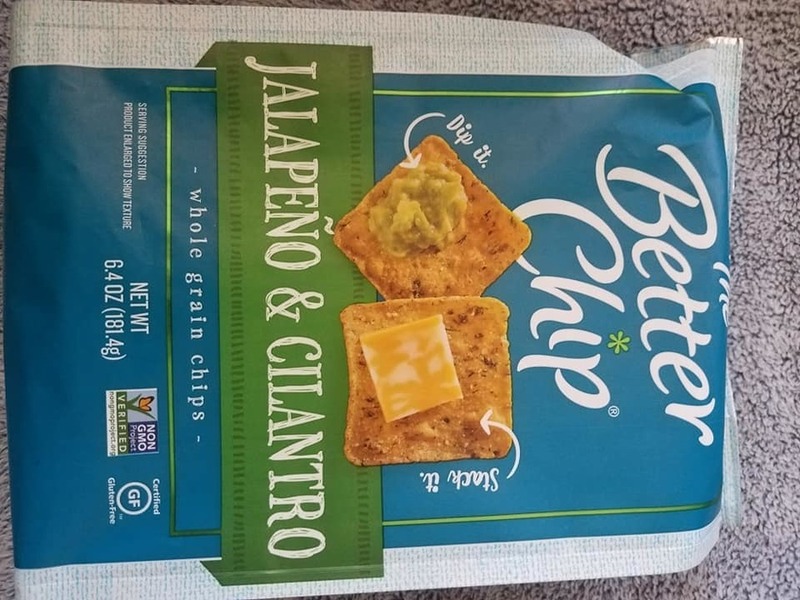 I am trying to eat only healthful snacks, and these were perfect! Delicious coconut in every bite! Whole roasted almonds, each wrapped in a crispy crunchy rice cracker. 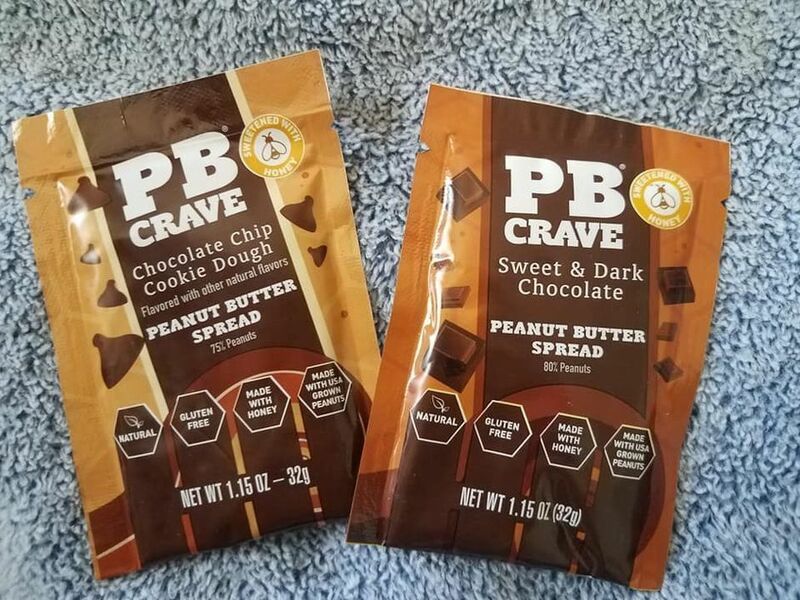 These nutty bite-size treats pack an unexpected crunch and flavor punch you’ll love. I really enjoyed these snacks! 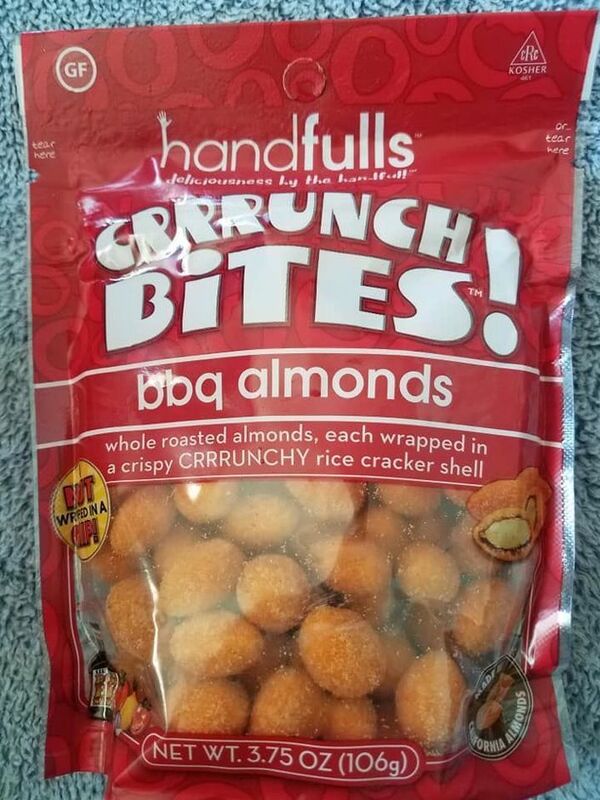 They have a great crunch and a zesty BBQ flavoring. The Better Chip starts with fresh vegetables blended with corn masa for a flavor experience crafted by nature, and grounded in goodness. 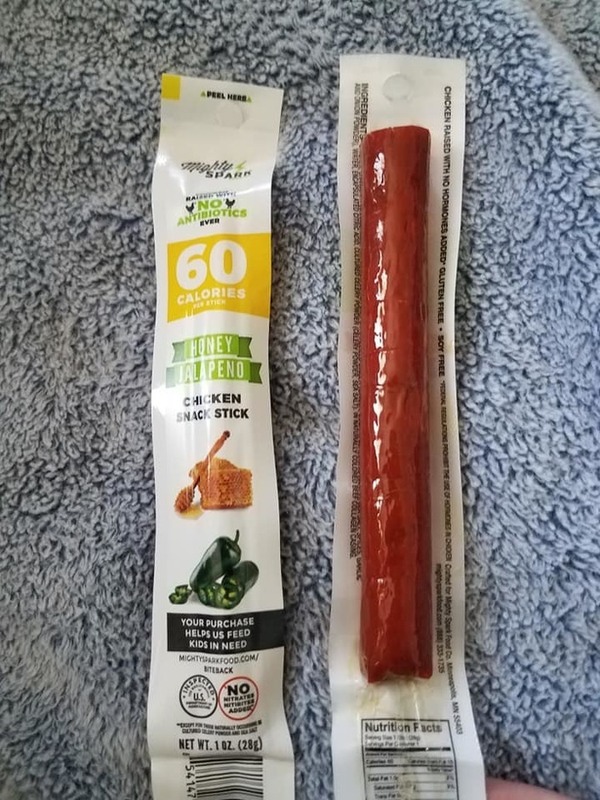 My son grabbed these for a snack. He really enjoyed them. I didn't get the chance to try them out. These puff snacks are flavorful, but not my fave snack on earth. Vegan, Gluten-free, Non-GMO, No Nuts, No Soy. 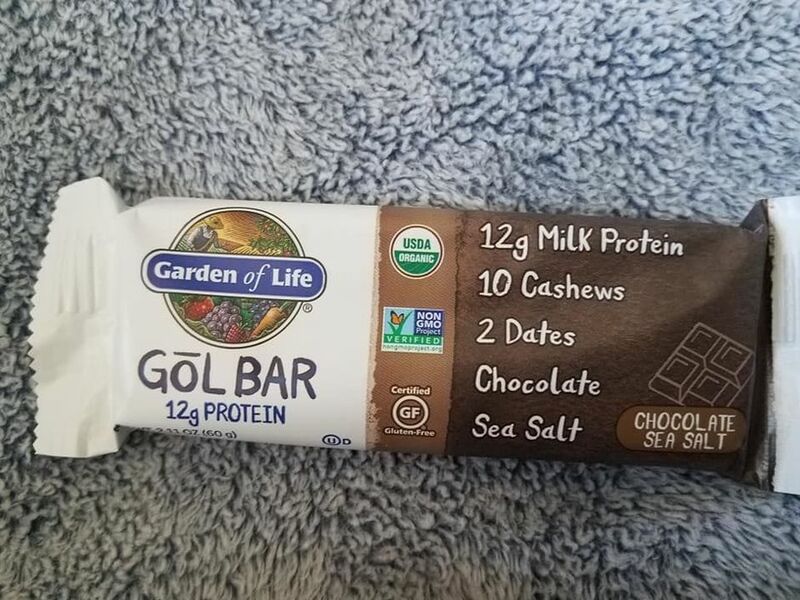 Clean & Simple: These deliciously simple protein bars are made exclusively from real Certified Organic, Non-GMO Project Verified whole food ingredients. I love them! 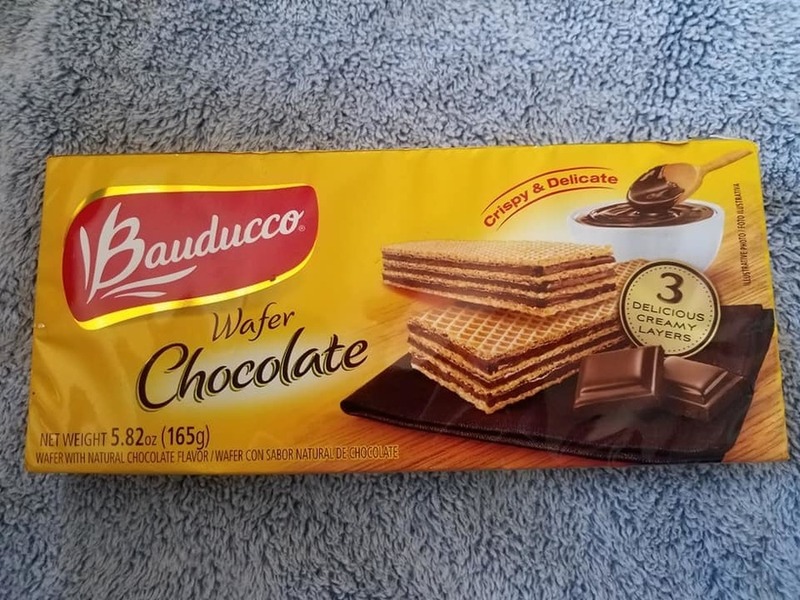 Bauducco Wafers are the fastest-growing and the top 2 Wafer brand in America. 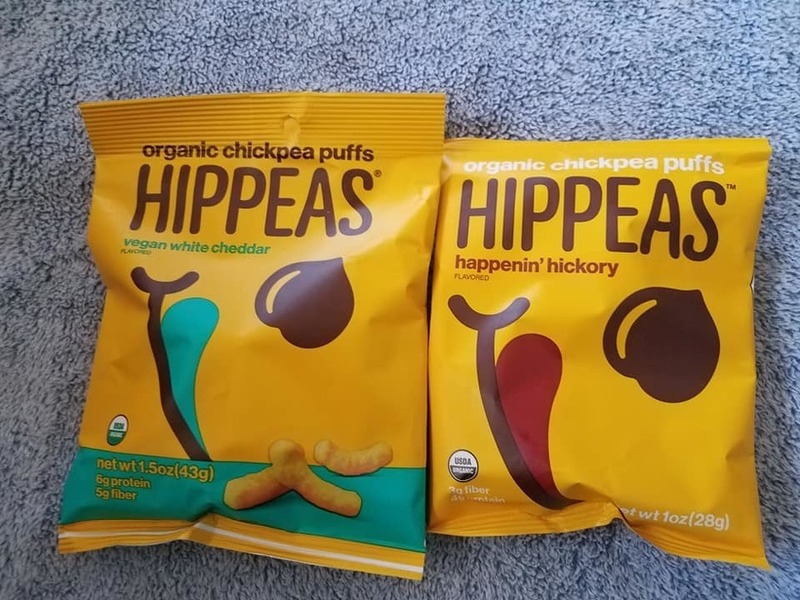 My husband loves them, and happily enjoyed the entire package. I have never seen mustard in a tube before. This is extremely convenient! 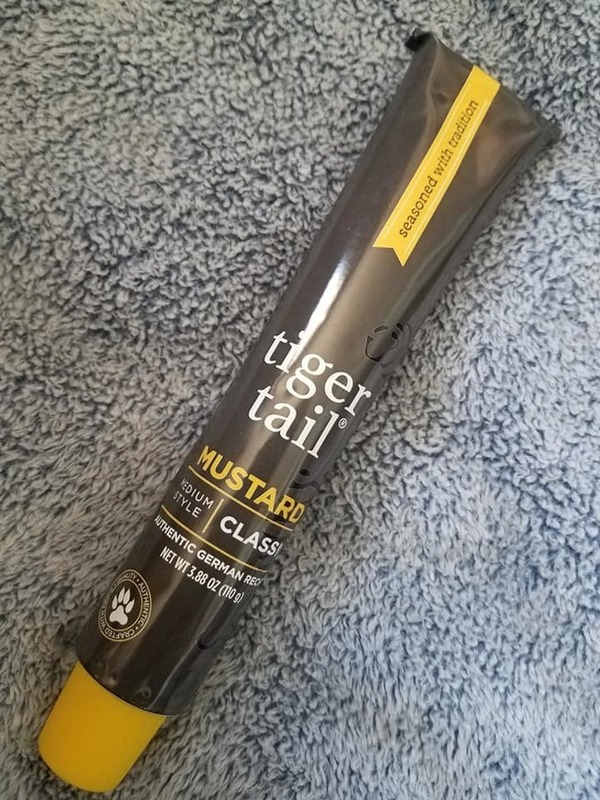 I used it on a sandwich recently, and it tastes the same as any other mustard I have ever had. I love it! I could stick this tube in my purse if I wanted to. I think it would be fun to prank someone and make them think it is toothpaste! Haha! 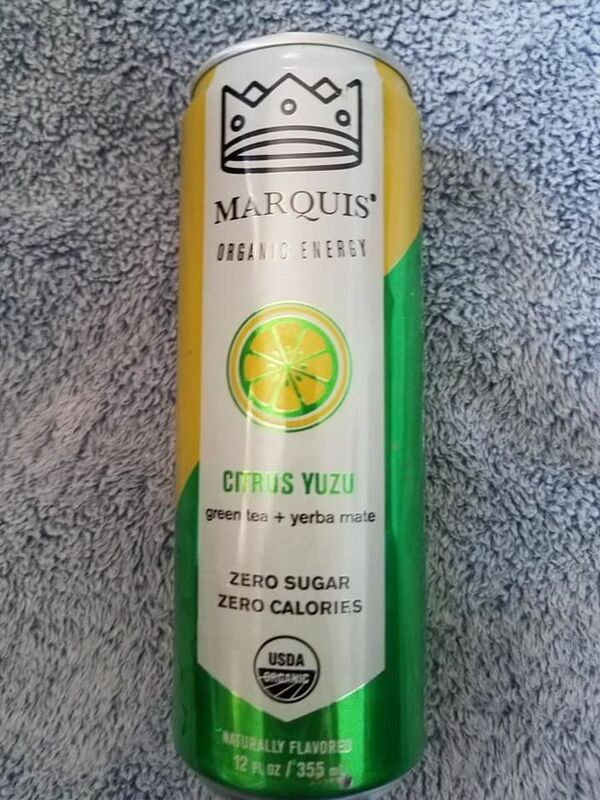 Marquis contains USDA organic ingredients and absolutely no harmful chemicals or preservatives. Organic stevia replaces sugar as a healthy and natural sweetener. I never got the chance to try this beverage, because it was also punctured and had leaked out all over everything in my Degustabox. I have no idea how this can could have been punctured, but it certainly was! Flavored peanut butter sweetend with real honey, and real ingredients. Real Chocolate chips. No syrup or fake ingredients. I haven't had the pleasure of trying this out yet. I am afraid that if I do, I will eat the entire pack in one sitting, thus ruining my diet. 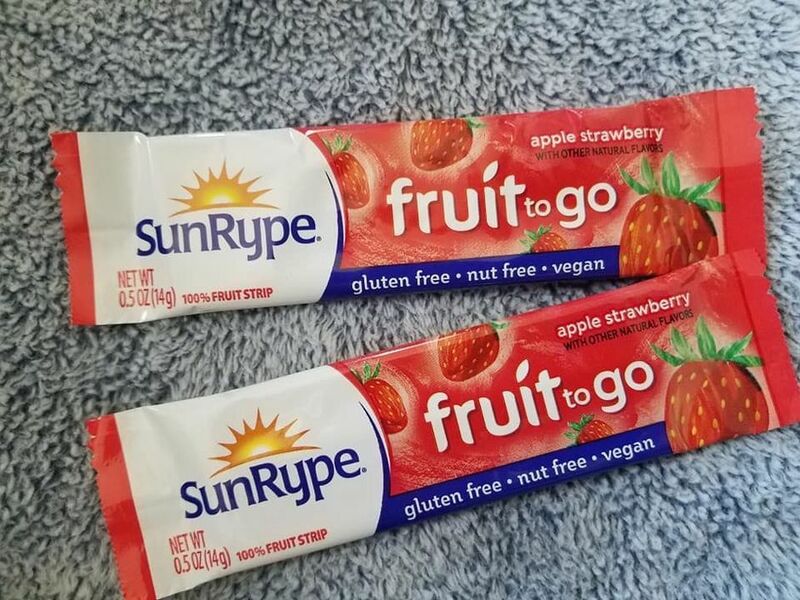 SunRype Apple Strawberry Fruit to Go 100% Fruit Strip Snacks are so delicious. These are definitely a snack that I can feel good putting into my son's school lunch, as well as enjoying for myself. (Which I do, I love them!) I can't wait to try the other flavors! Mighty Spark stands out from the pack in the grocery meat aisle, bringing inspiration, convenience and remarkable flavor to its small-batch recipes made with only the best ingredients. These are also something that I am happy to add to my son's school lunches. He really enjoys them. 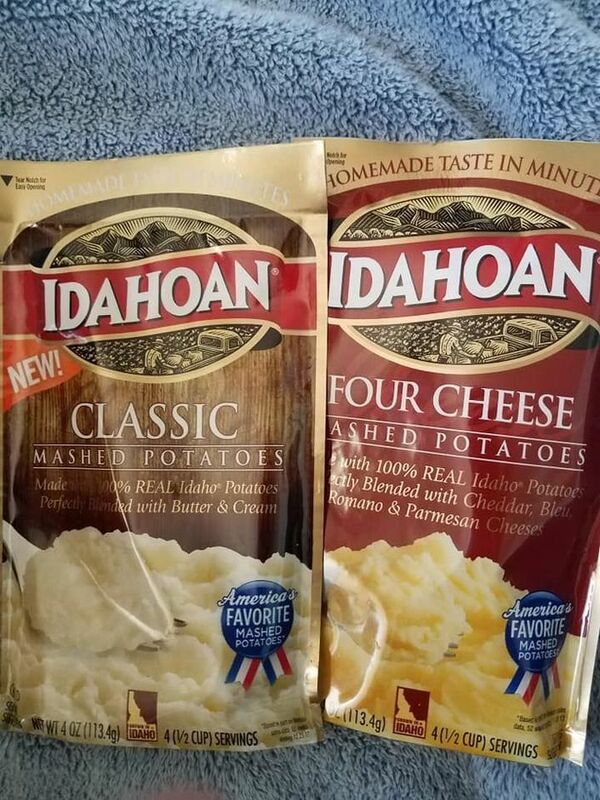 These are Idahoan’s best tasting classic mashed potatoes yet! You cannot go wrong with these delicious instant mashed potatoes. Even I can't screw them up when I cook them. What an easy way to make a restuarant quality meal using all natural ingredients that the whole family can enjoy. 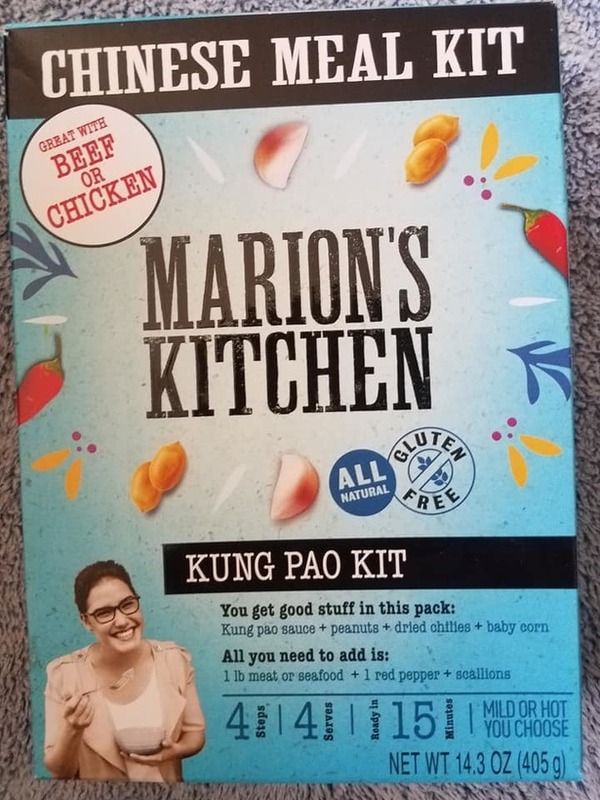 All essential ingredients are inside the box, just add chicken, red pepper, and onion and you have a healthy gourmet meal ready in 15 minutes. Unfortunately for me, the box arrived punctured, and of course the sauce got everywhere in the box. Needless to say, I did not get the chance to try it out! I wasn't going to chance getting sick since the package was open. This is a bummer, because I really wanted to try it! My family loves General Tso!